I'm a professional game-developer, mostly working on server side of MMO projects, but coding for company is not enough, so I work on pet-projects in my spare time. 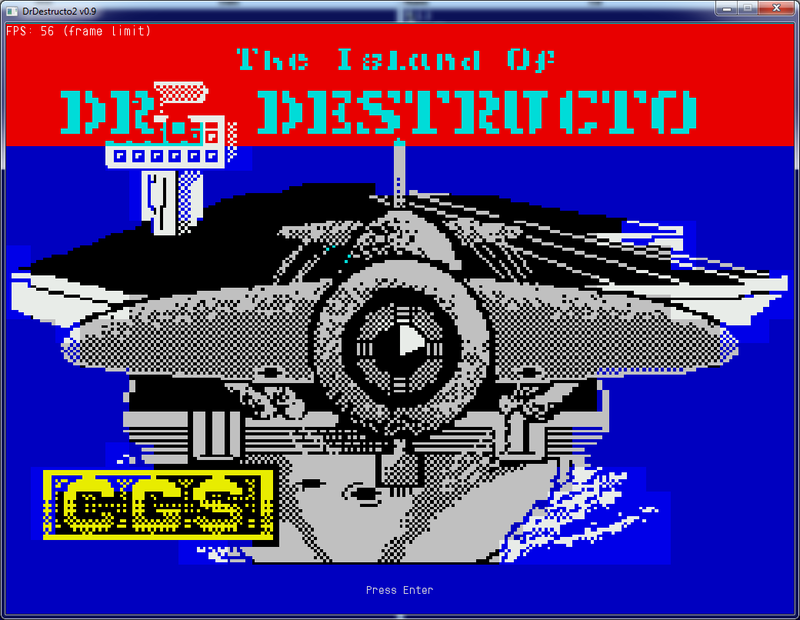 I have developed an open-source remake of old ZX Spectrum game "Island Of Dr. Destructo", called "Return Of Dr. Destructo". It's a small arcade where player controls WW2 era fighter and shoots down enemy planes, which, when falling, destroy chunks of level's target (a battleship, an island or a castle). 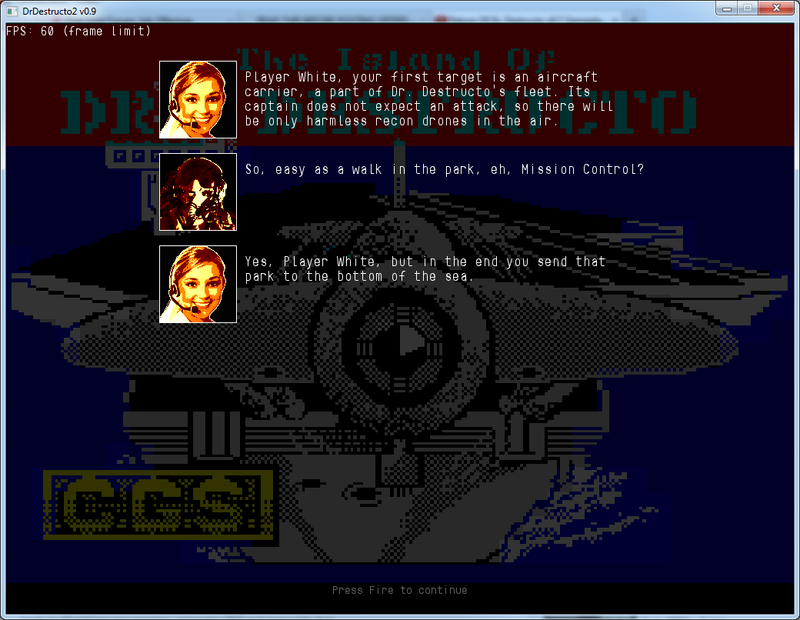 For now, the game uses sprites ripped from the original. I seek an artist to help me replace them with new, more modern-looking sprites. The game is completely free and open-source. 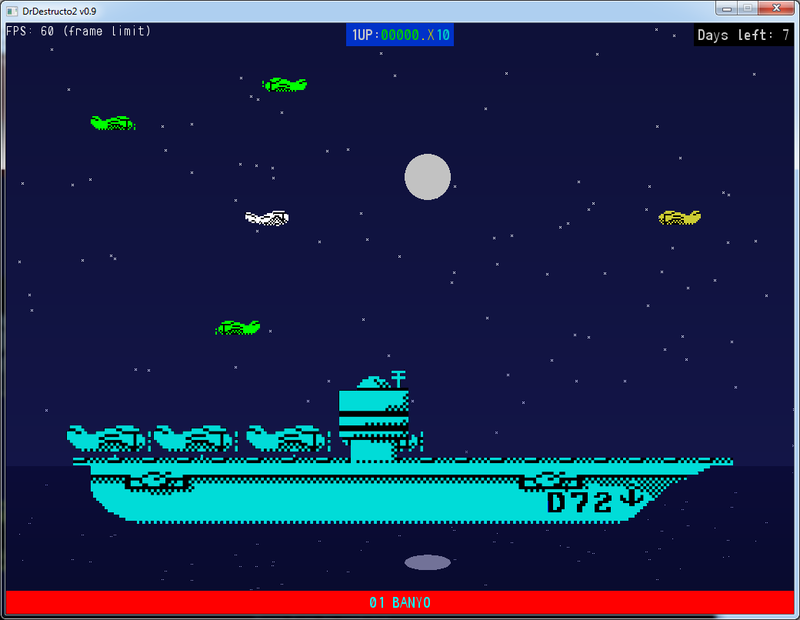 Current version of the game can be downloaded here. 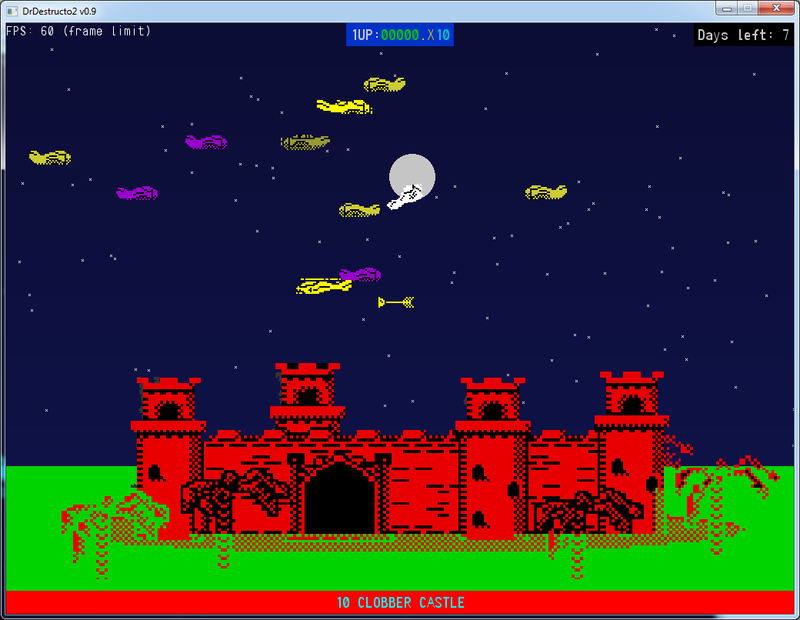 There is a video which demonstrates gameplay of an older version here. 1) New animated sprites for planes/helicopters/UFOs etc.. Average size 50x20px, 26 sprites total (some are just palette swaps, though), most animations are VERY simple. 3) New character portraits. Size 100x100px, 5 units. 4) New pictures for ships/castles/islands etc, Size around 860x200px each, 21 unit. 5) Achievement icons, Size 50x50px, 32 unit. Since game is already mostly done, I would prefer to keep sprite sizes close to original. Also, I would like to preserve color-coding of the original game, so at least sprites which are green in the original retain green-ish hue in the remake etc. I post in Unpaid section, since I'm not sure about rates. Still, I'm ready to pay for this, but my budget is quite constrained by the fact that this game is not going to make any money, so it's somewhere around 100-200$. I'm not sure how much of needed art this sum might cover. To contact me, message me here or send an email at: maxed AT zxstudio DOT org.